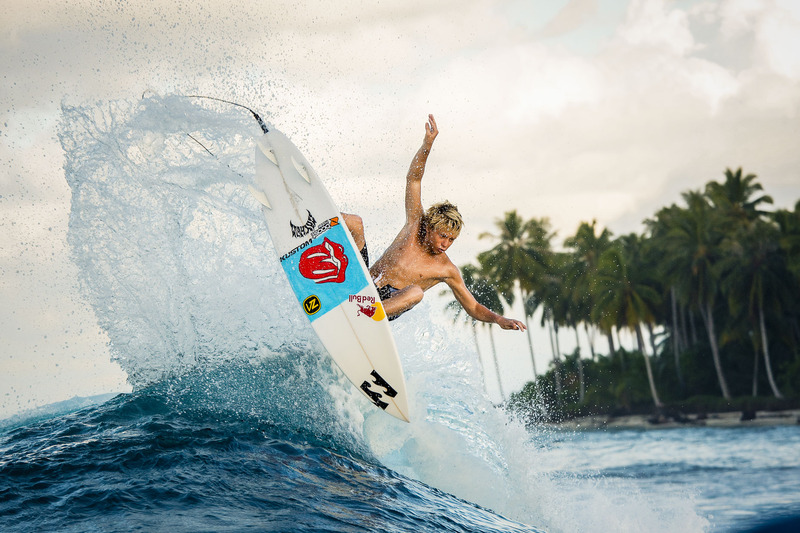 Kolohe Andino is one of the brightest young surfers from California on the world tour today. Still not near reaching his total potential of what he will hopefully accomplish. I shot this on a Red Bull Indo trip in 2009.